Get your new Xsportz microfiber cleaning today at great low price of $3.00 a dozen. This is a great gift for your customer for each pair sold. 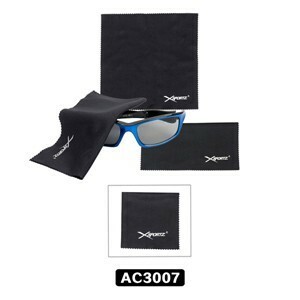 Check out all our sunglass accessories, click here.